Experience an unforgettable day on the racetrack – the Track Days makes this possible for all drivers of a Mercedes-Benz. This year they are being held for the second time. They are organized by the former racing driver Jörg van Ommen, Vice Champion in the DTM in a Mercedes-Benz in 1994 and 1995. On the tracks at Hockenheim (30 March 2017), Zolder (3 August) and Oschersleben (19 September) there will be various programs on offer. One of the following former factory drivers is also likely to be at each location: Ellen Lohr, Roland Asch or Kurt Thiim. Members of the officially recognized Brand Clubs can benefit from special conditions. 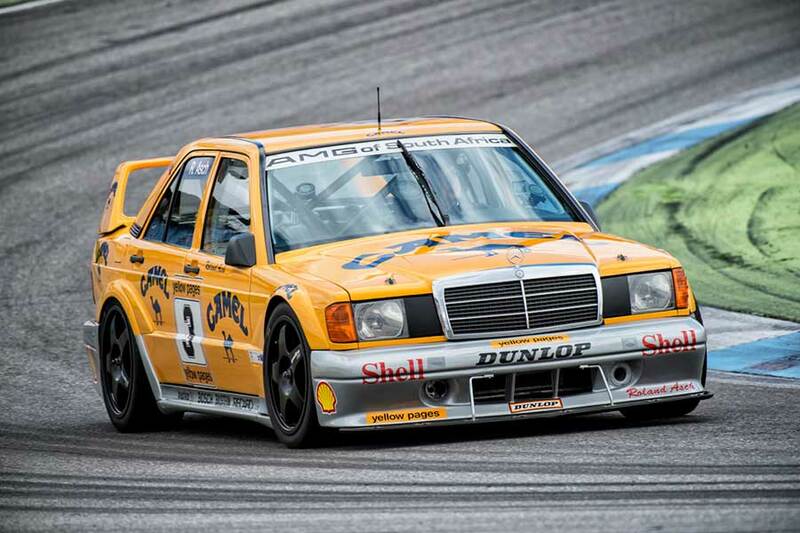 The thrill of the racetrack can be experienced at the Mercedes-Benz Classic Track Days. Professional guidance included: this is what the name of the former DTM Vice Champions Jörg van Ommen, who organizes and implements the Track Days, stands for. He is supported at the individual racetracks by other former Mercedes-Benz factory drivers. There are three dates planned for this year: 30 March 2017 in Hockenheim (with Kurt Thiim), 3 August 2017 in Zolder, Belgium (with Roland Asch), plus 19 September 2017 in Oschersleben (with Ellen Lohr). The number of vehicles able to participate is limited to 45 in each case. There are also plans for the racing touring car 190 E 2.5-16 Evolution II (W 201) used by Mercedes-Benz Classic in motorsport of yesteryear to be at the Track Days. The car is constructed as an authentic copy of the Group A racing cars of the early 1990s. 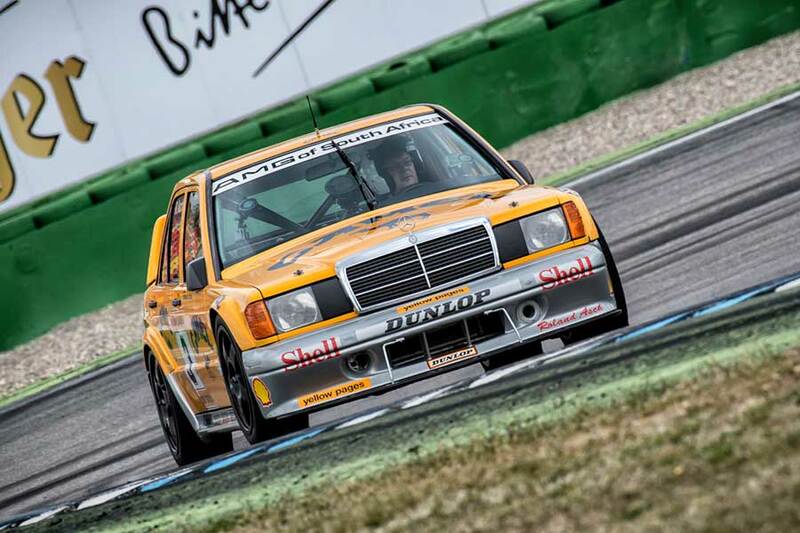 The 190 E 2.5-16 Evolution II is one of the most famous and successful racing touring cars in DTM history. The Mercedes-Benz Classic Track Days offer several programs: Open Pit lane (all-day free driving), Track time (bookable time slots) and Club Challenge (tube/light barrier driving with the participants’ own classic vehicles). High-quality catering will also be provided. Jörg van Ommen Autosport is taking care of booking and organization. The programs also promise an interesting day with family or friends: the driver can bring up to four guests.